Spend the day touring vintage locations in historic Downtown Stuart. 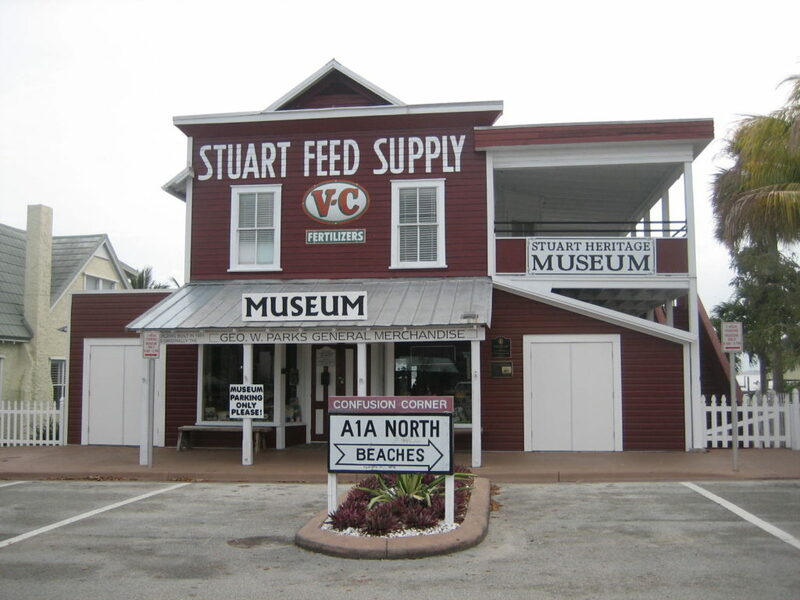 Maps and names of locations are available at the Stuart Heritage Museum, 161 SW Flagler Ave. in Stuart. Contact: 772-220-4600.